Nutella + bananas is one of the best flavor combinations out there. This recipe wraps them in light and flaky phyllo dough for an easy and additive dessert or breakfast pastry. Can I let you all in on a little secret? Hate is a strong word, and I don’t use it very often. But I spent the majority of my childhood being absolutely terrified of Halloween. So much so that I would miss school for days on end, staying up all night physically sick from thinking about ghosts, witches, vampires- you name it. Those were some sad, pathetic times. But don’t feel bad for me. I’ve since gotten over my irrational fears of fictional characters and no longer spend the 31st of October sweating, hunched over a toilet. However, the smell of rubber masks and crisp fall air always bring back haunting memories of those days. And because of that, Halloween will never be my favorite time of year. 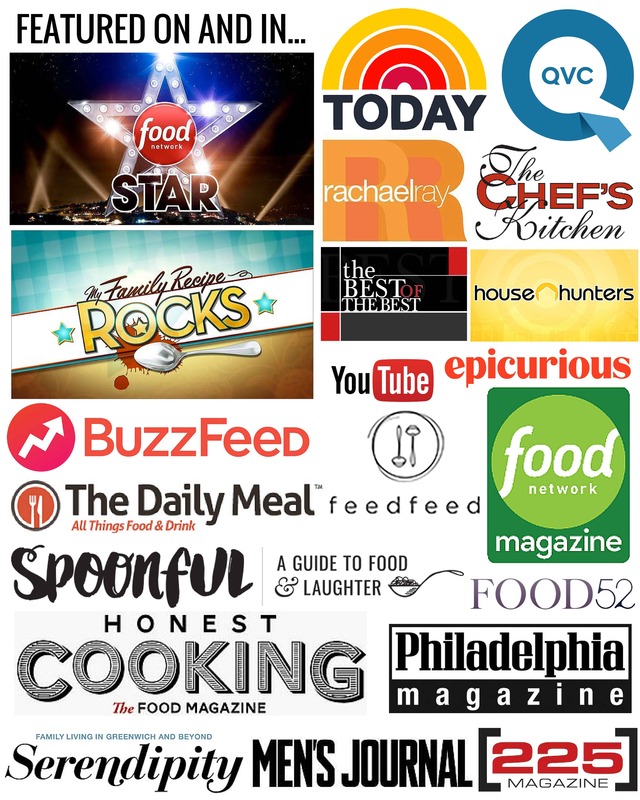 So it got me to thinking, how can I help my readers overcome a common cooking fear? What are people most afraid of in the kitchen? What do people run away from at the thought of making? 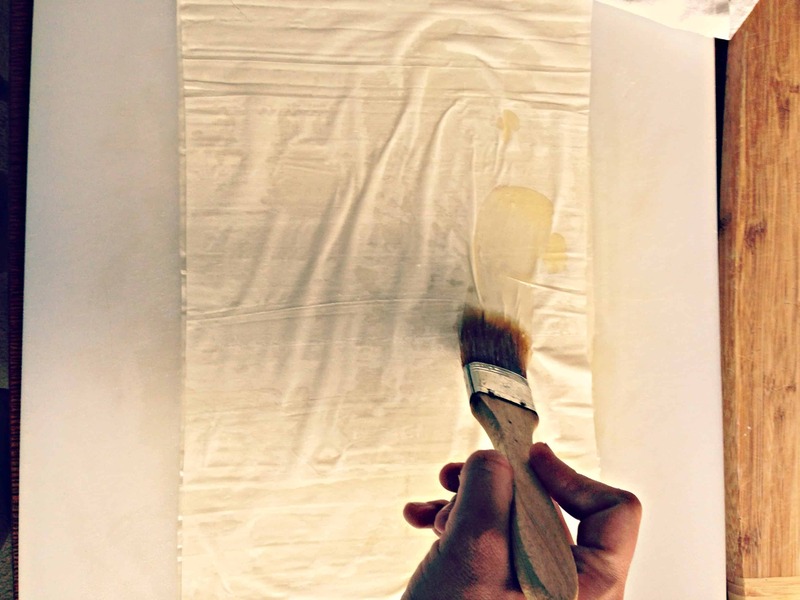 Layer upon layer of wispy sheets of dough so thin you could see through. Its buttery, its crispy and its delicious. 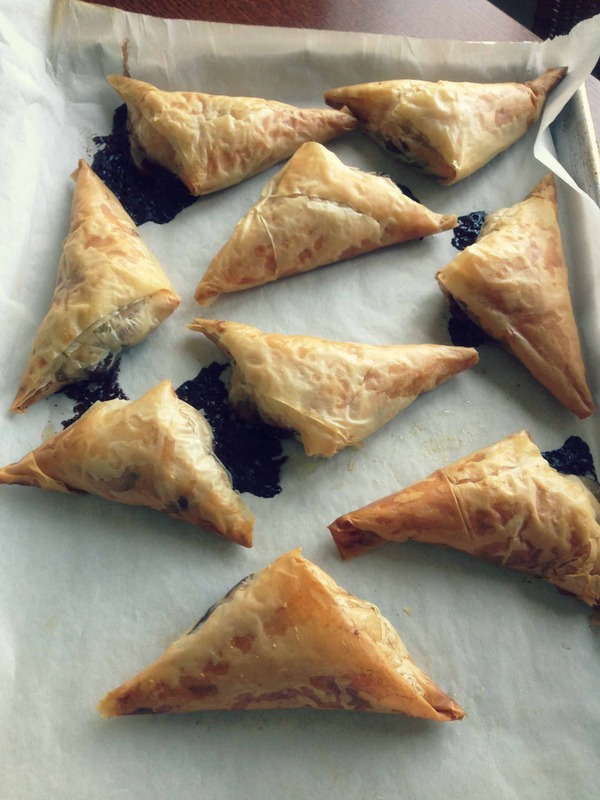 In baklava, spanakopita, and a slew of other dishes, people love to eat it. But for most, cooking with it is downright scary. 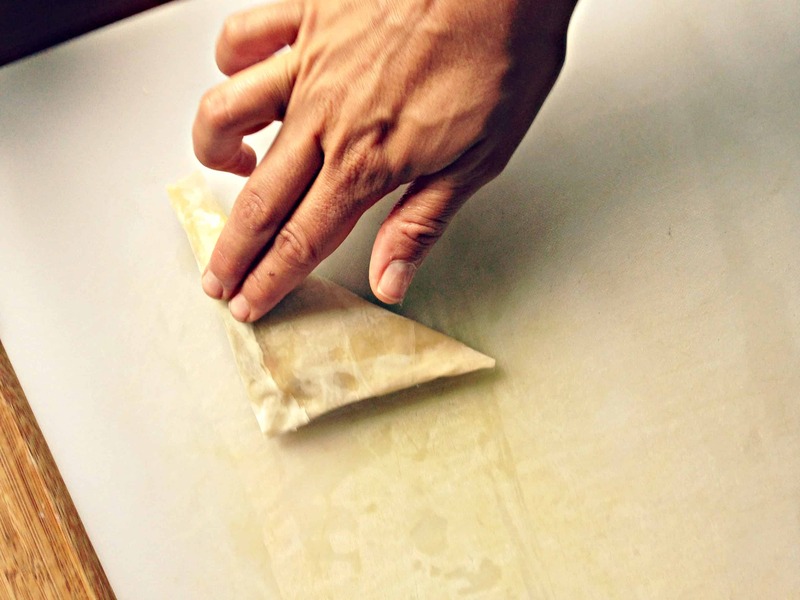 I love teaching people to work with phyllo, because at the end of the lesson they are shocked at how well the results turned out despite their initial fear and struggle. As much as I would love to sit here and proclaim how easy working with phyllo is, I can’t exactly do that. I get it -it’s definitely intimidating, especially for the non-Greek home cook. Just keeping the layers of dough from drying out is a task in and of itself. You need a delicate hand, and you need to work quickly. The frail sheets of dough lead one to believe there is little room for error. However, I’ve found it to be just the opposite. In fact, by layering them all together, it allows you to actually hide the rips, tears, and imperfections in each sheet. Once you get into a groove with it, you realize the dough can actually be quite forgiving. So in honor of Halloween in a few weeks, I’m here to take the terror out of phyllo. Whether you say fee-loh or fai-loh, it doesn’t matter. Just don’t let your fears get the better of you. After all, these sweet little pastries are far more satisfying than anything you’ll find in a trick-or-treat bag. 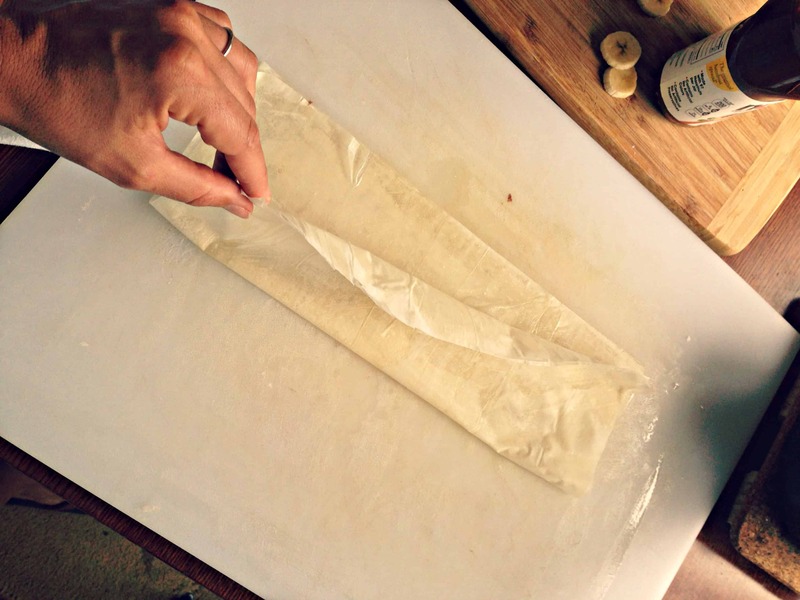 Remove one sheet of phyllo at a time and brush half lengthwise with melted butter. Fold the unbuttered side over the buttered side and smooth down with your hands. Brush another layer of butter all over. 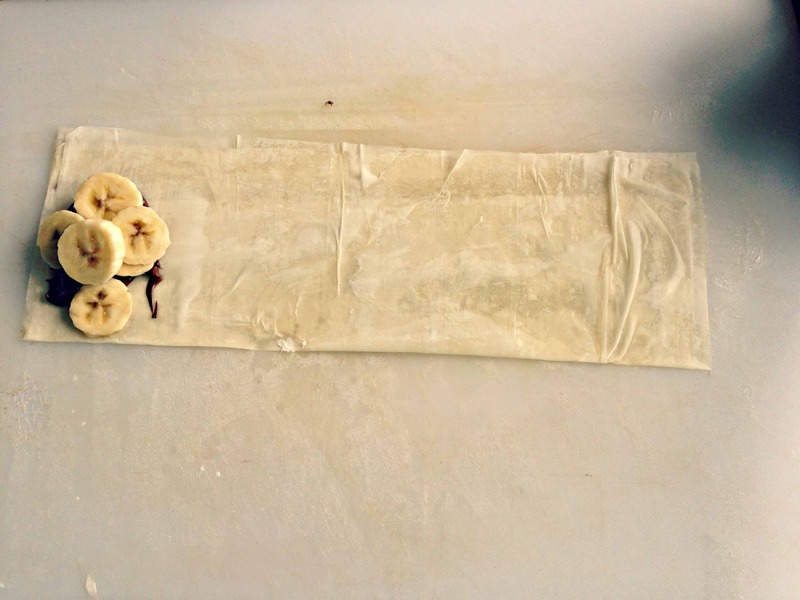 Place 1 tbsp of nutella and a few slices of banana in a little mound on one end of the dough. Not too much! 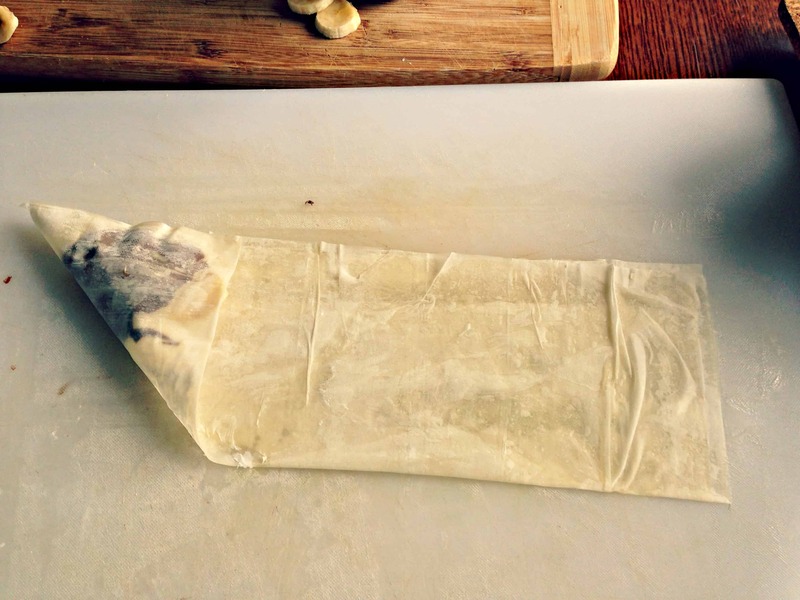 Take one corner and fold it over the filling to meet the other side. Continue folding, like a flag, until you reach the end. Brush the extra dough with butter and fold it over. Press down to seal everything in. Place seam side down on a baking sheet and bake at 375 for approximately 20 minutes, until the phyllo is nice and golden brown. Don’t panic if some of the filling spills out, its not the end of the world. Be sure to let these cool at least 10 minutes before serving, or you will burn the bejesus out of your mouth, thus ruining the whole experience. Unfortunately these are best consumed shortly after baking, as they get soggy after sitting around. However, I’ve found recrisping them in a 350 degree oven for about 5 minutes or so works in a pinch. Serve as a dessert with a dollop of whipped cream, as an afternoon snack with coffee or tea, or even as a special breakfast pastry. Crispy crunchy pastries oozing with butter, chocolate and love. 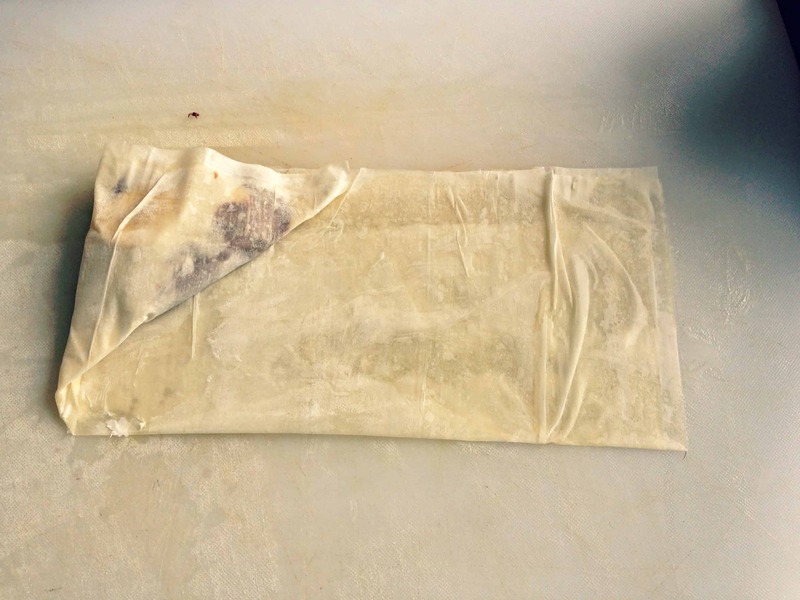 Keep the sheets of phyllo under a damp (but not overly wet) cloth when they are not in use. 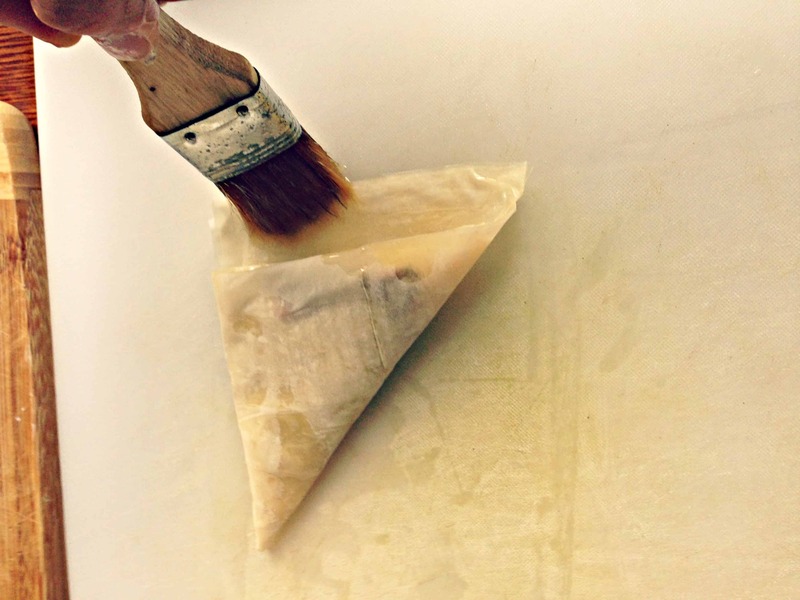 Remove one sheet of phyllo at a time and brush half length- wise with melted butter. Fold the unbuttered side over the buttered side and smooth down with your hands. Brush another layer of butter all over. Take one corner and fold it over the filling to meet the other side. Continue folding, like a flag, until you reach the end. Brush the extra dough with butter and fold it over. Press down to seal everything in. Preheat the oven to 375 degrees. 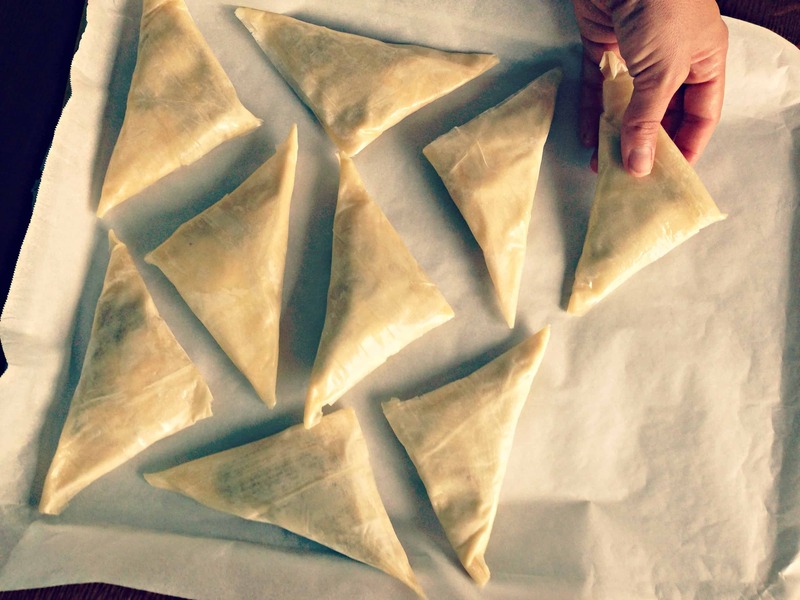 Place the turnovers seam side down on a baking sheet and bake at 375 for approximately 20 minutes, until the phyllo is nice and golden brown. Don't panic if some of the filling spills out, its not the end of the world. Be sure to let these cool at least 10 minutes before serving. 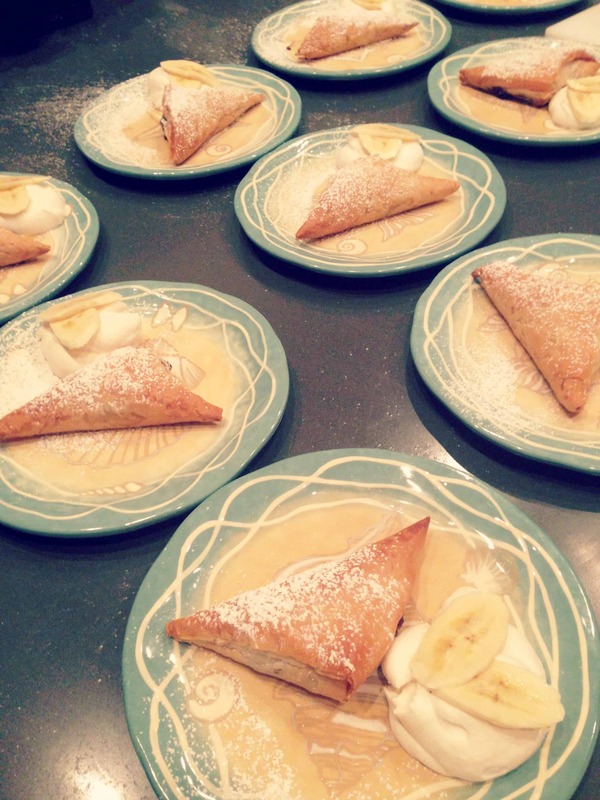 This is from Nicole from Food Network Star and it looks amazing! I can’t wait to try it! Good Luck Nicole! So I am actually going to make this tomorrow for my husband’s birthday! I make my own home made Nutella (vegan) and this will be a great dessert that can easily be veganized! Thanks so much for sharing this!! !